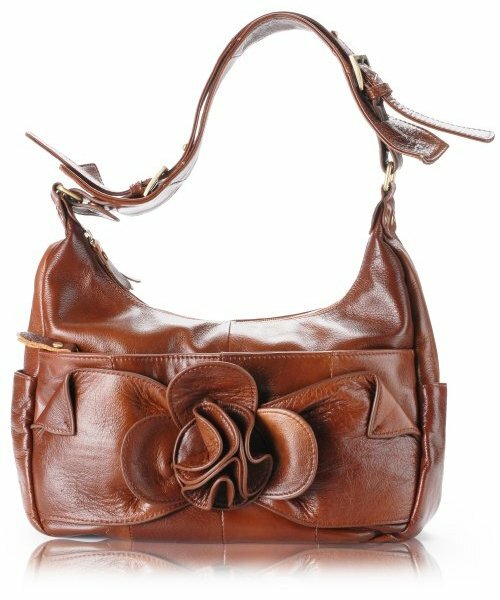 Caramel Floral Design Leather Handbag Discounts Apply ! NEW LOWER PRICE! 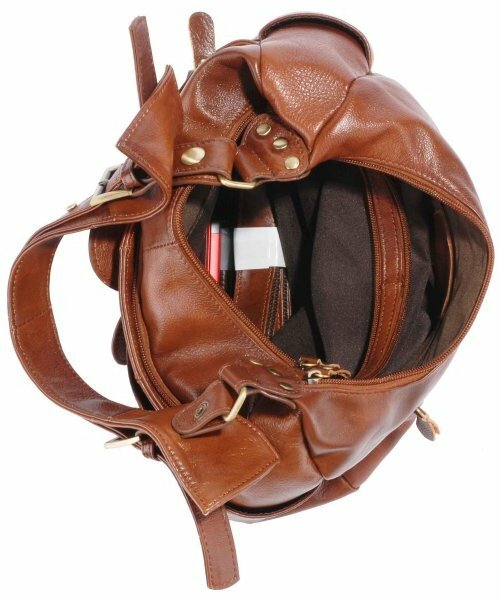 - C&T Designer Inspired Italian Leather Feminine Floral Tote Handbag - Caramel Brown Leather. Our newest line of handbags, these C&T handbags are all genuine Italian leather with quality hardware and trimmings. All quality, all the time...not to mention the designer inspired, unique designs.